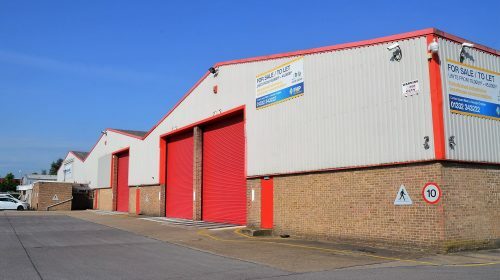 Unit 3 West Way is a prime warehouse/industrial unit on a securely fenced and gated site. This site comprises of 21,559 sq.ft of good quality warehouse. This site had stood empty for a number of years prior to PMW Property purchasing in 2014. A scheme of refurbishment and unit separation work was commenced immediately which included new roof lights throughout, construction of a new office unit, installation of new roller shutter and fire doors, new CCTV and new secure fencing and gates. The large yard area to the site enabled PMW Property to construct a brand new 30,000 sq ft of high quality warehouse space that is currently available to let.